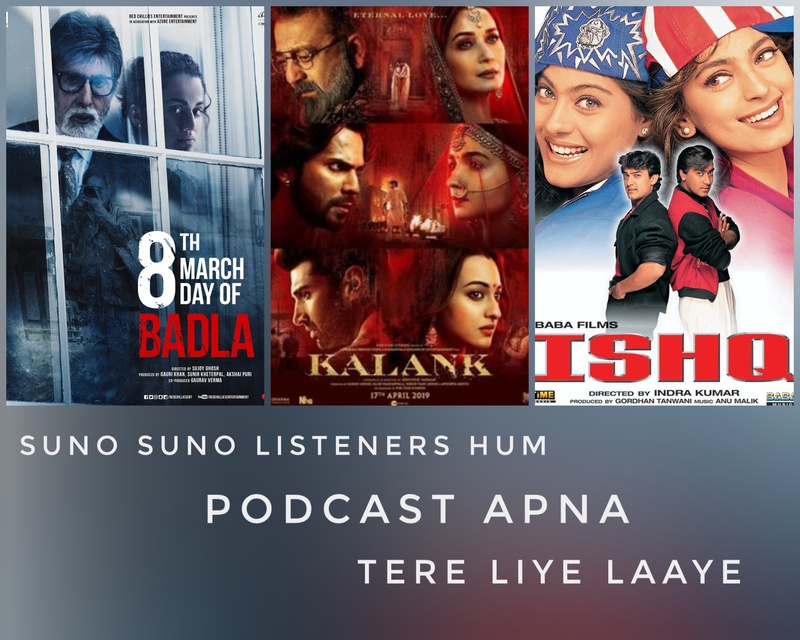 Episode 32 of the Khandaan podcast brings to you the results of your vote – or that of dedicated Aamir bots, you be the judge – 1997’s Ishq, starring Aamir Khan, Juhi Chawla, Kajol and Ajay Devgan with Sadashiv Amrapurkar, Dalip Tahil, Johnny Lever, Tiku Talsania, and Mohan Joshi in key roles. Directed by Indra Kumar, Ishq was a massive success when it came out, despite a chaotic production schedule that effectively destroyed the Aamir-Juhi pairing forever. To discuss this film, we’re joined once more by Haroon Rashid of the BBC, who has always maintained that Ishq is his all-time favorite Bollywood film. Although we did our best to ruin it for him, he ran the gauntlet and emerged more or less unscathed. 9 of the World’s Most Famous Actresses Play Hollywood, Nollywood, Bollywood Squared!